The singer would have turned 84 on Tuesday, but passed away on August 16, 1977, following a cardiac arrest in his bathroom. 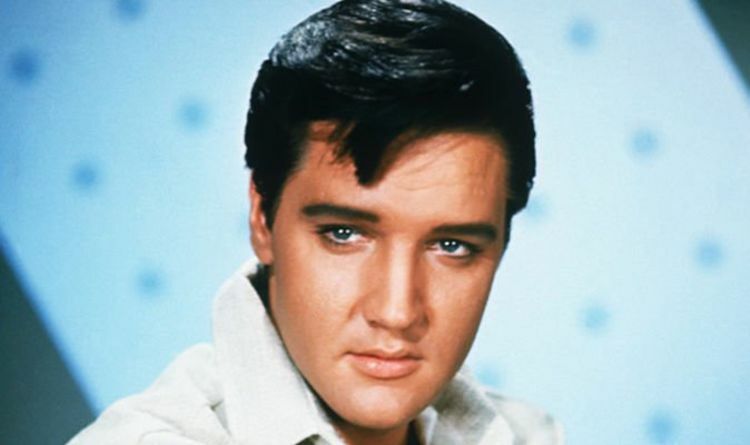 Elvis had a long history of prescription drug abuse, which is said to have played a part in his death. However, some fail to believe he actually passed away, due to some bizarre and unexplained circumstances surrounding the event. An autopsy was undertaken the same day Elvis died to determine the exact cause of death. The general public will not know the true contents of the report until 2027, as his father had them sealed for 50 years, it has been revealed. YouTube channel Alltime Conspiracies detailed how the rumour started. They said in a 2016 video: “Vernon Presley ensured the details of the autopsy would remain hidden. “The secrecy of his autopsy have fuelled rumours of a cover-up, or that he even faked his death. “A few weeks later a photo of his corpse was plastered over the newspapers. The competence and ethics of two of the centrally involved medical professionals were seriously questioned at the time of his death. Dr Jerry Francisco had offered a cause of death before the autopsy was complete,claiming the underlying ailment was cardiac arrhythmia, a condition that can be determined only in someone who is still alive. While Dr George Nichopoulos, who was later cleared of any wrongdoing, had prescribed more than 10,000 doses of sedatives, amphetamines and narcotics in just eight months. His license was suspended for three months and it was permanently revoked in the 1990s after the Tennessee Medical Board brought new charges of over-prescription. Writer Frank Coffey later argued that Elvis’ death was due to Valsalva Manoeuvre, a form of constipation commonly caused by drug use. Mr Coffey believed Elvis’ constant strains had forced his heart to stop.